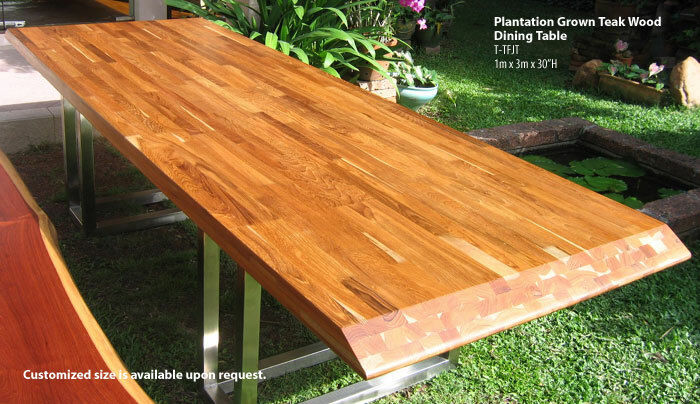 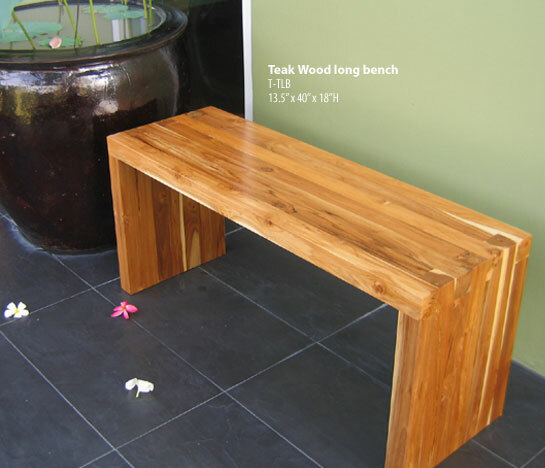 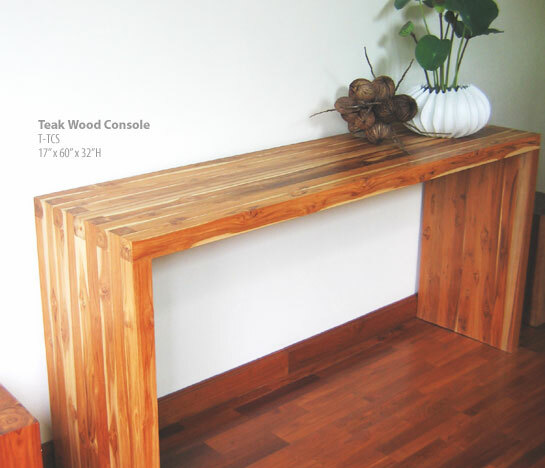 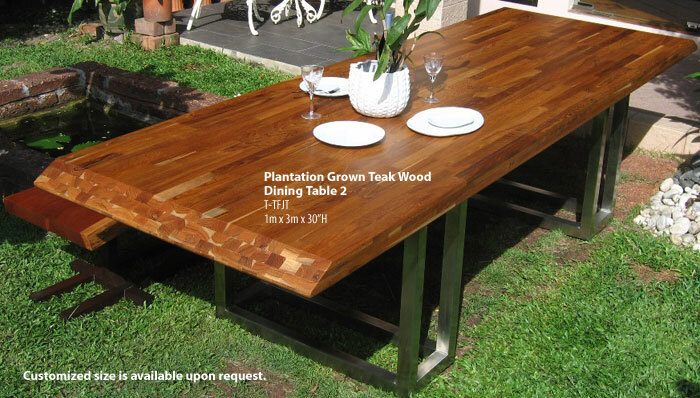 Our teak wood is plantation grown, certified by the Ministry of Forest. 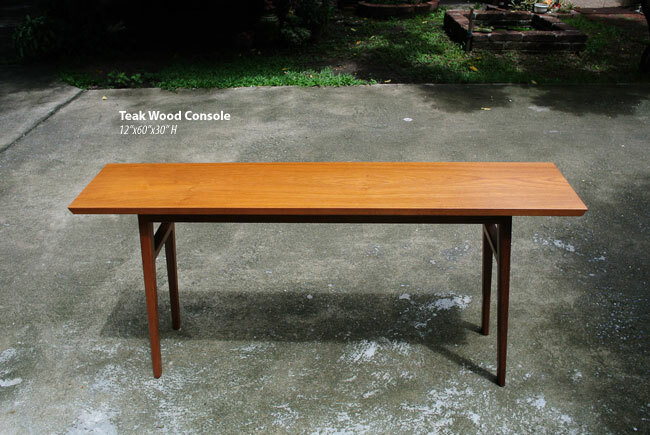 Not only is our teak derived from legitimate sources with certified sustainable forest management practices, but it also comes from areas that abide by human rights ethics and child labor laws. 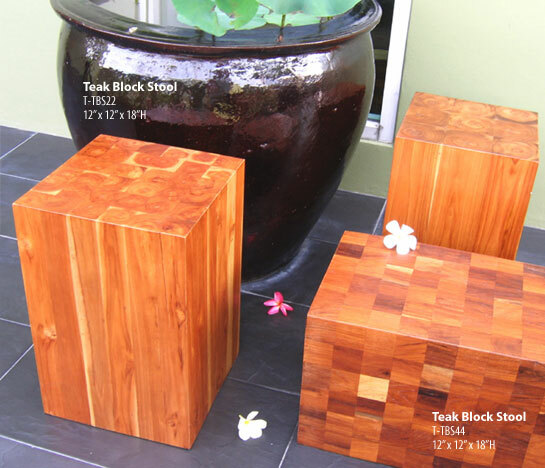 Our teak trees have been harvested at the precise age to yield the highest return and the highest quality, minimizing waste product. 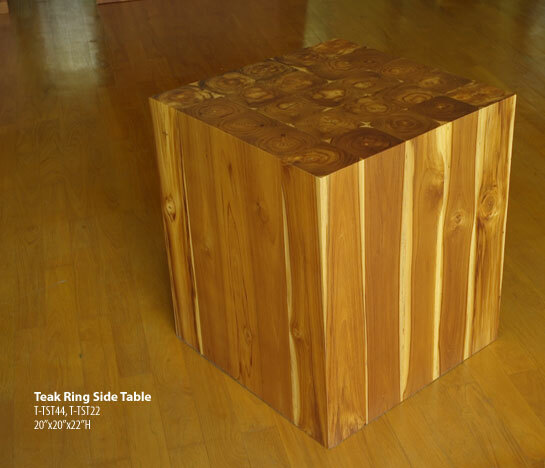 Many items are crafted from tree stumps that have been left in the ground and have gone unused by other furniture manufacturers. 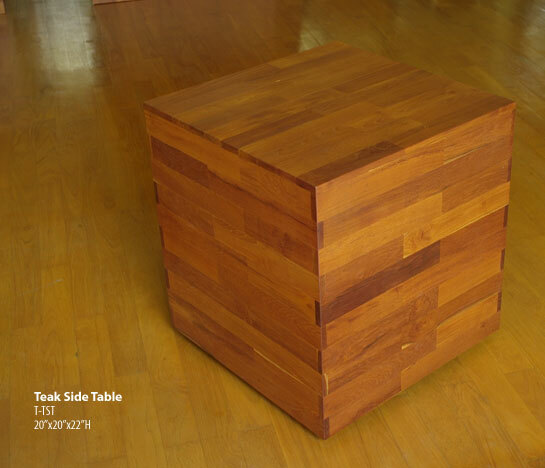 Their leftovers become your beautiful and functional accent furniture. 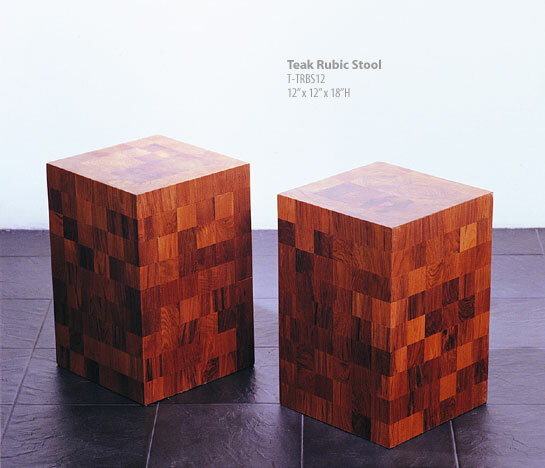 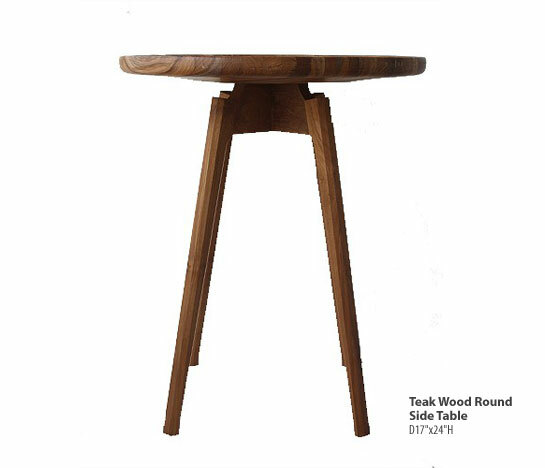 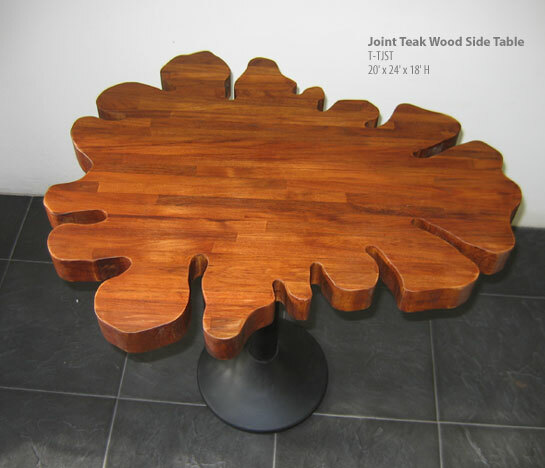 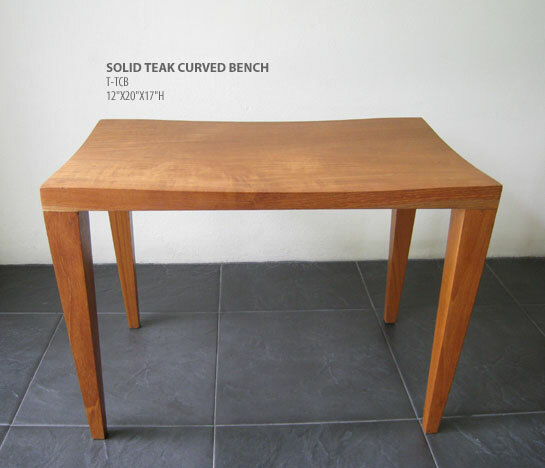 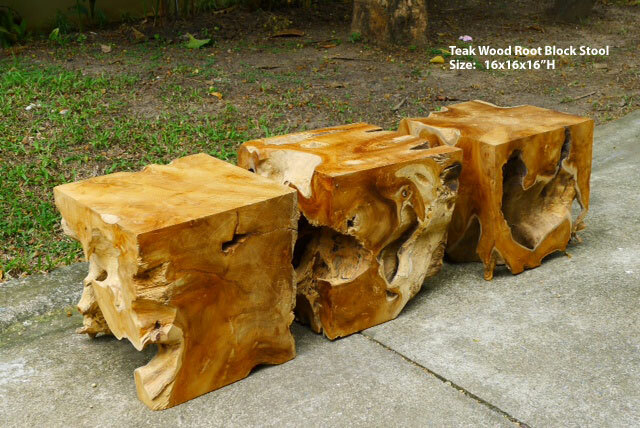 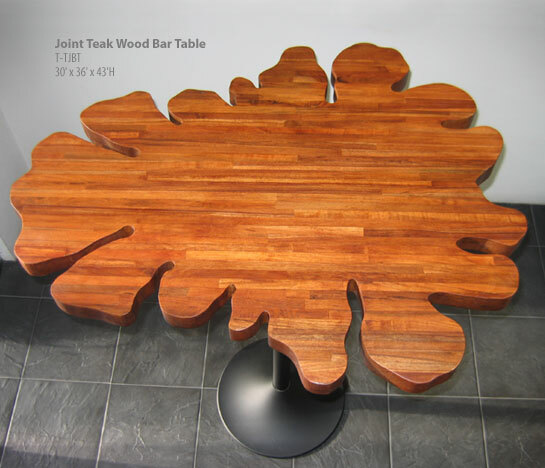 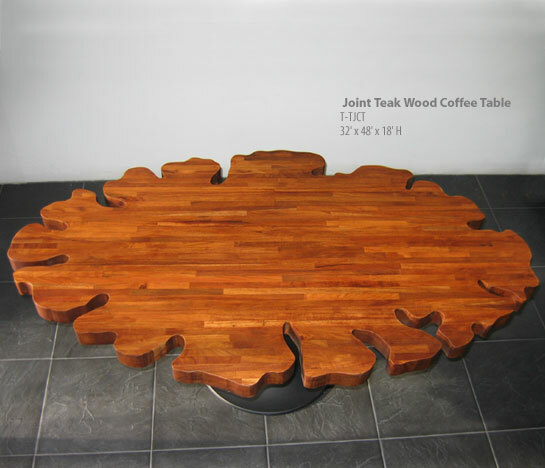 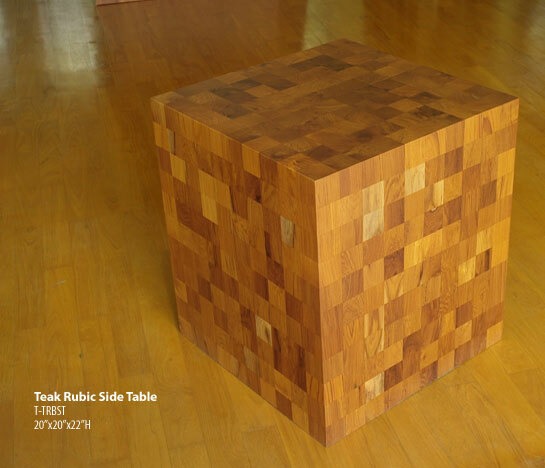 Small scrap teak wood has been joined together to create larger logs that are then made into furniture, pieces that range from side tables to coffee tables to a large dining tables.